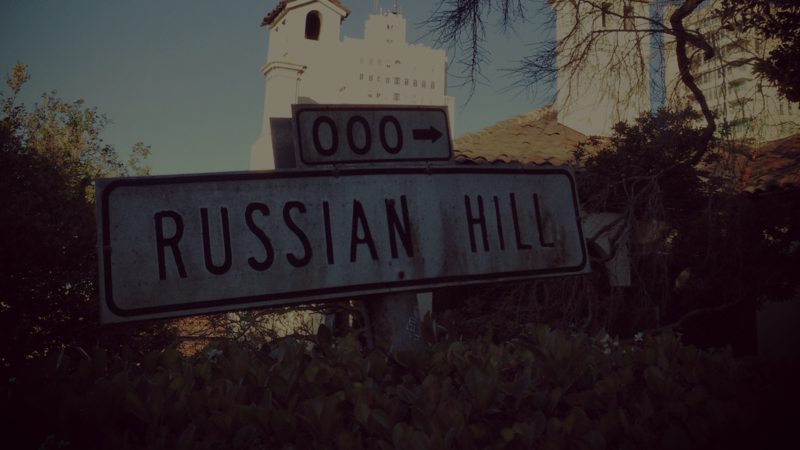 Come join Russian Hill Neighbors, Rubbish Revolution and AMSI for an Earth Day neighborhood cleanup and celebration! We’ll have a chef cooking for us while we clean up. We will reconvene to chat and have some drinks and food! All welcome!